In an effort to consolidate the work currently being performed by various Medicare and Medicaid program integrity contractors, the Unified Integrity Contractor combines and integrates existing CMS integrity functions into a single contractor. As a result, much of the functions currently contracted to Zone Program Integrity Contractors (ZPIC) and Medicaid Integrity Contracts (MIC) is consolidated and delegated to UPICs. 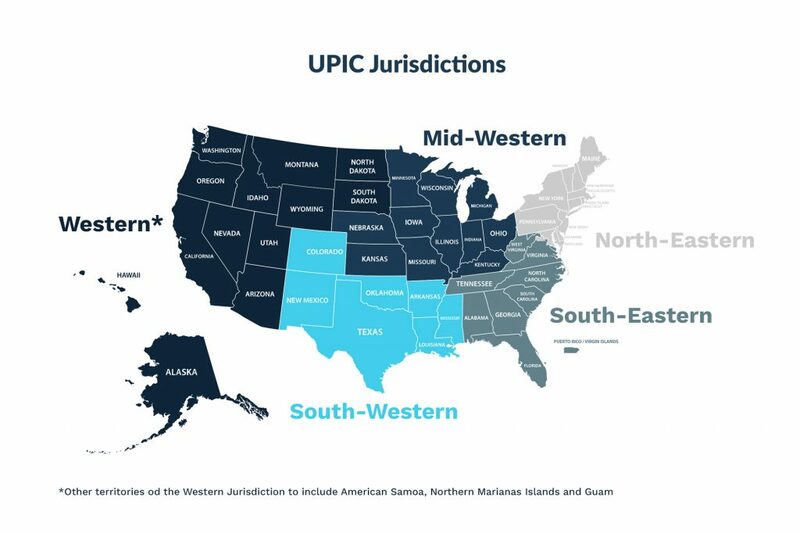 Based on the defined geographic jurisdictions, each UPIC will be responsible for handling federal level program integrity audits for both Medicare and Medicaid. By consolidating, CMS integrity contractors have access to more data and knowledge about healthcare claims and payments, greatly enhancing the ability to identify aberrant billing patterns and practices. In addition, a general increased and improved surveillance and scrutiny of claims and payments by federal healthcare programs. 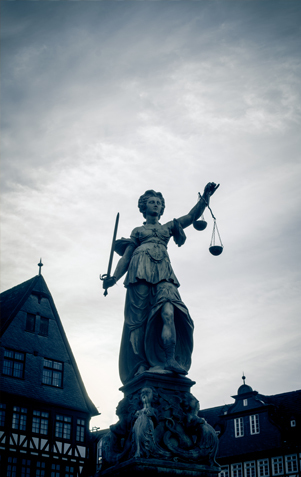 The attorneys at Nicholson & Eastin, LLP represent and defend providers and suppliers in all types of Medicare, Medicaid, and other third-party payer audits, appeals, and controversies. We have the knowledge and experience to assist providers and suppliers in responding to audit requests in order to minimize the number of initial denials, as well as to successfully appeal any improperly denied claims. Please do not hesitate to contact us to discuss your particular situation.